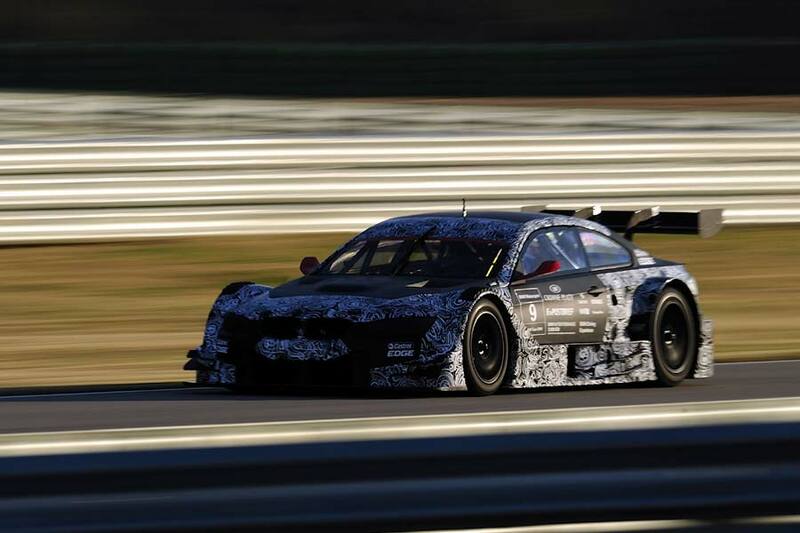 BMW has carried out another DTM test program in southern Spain’s Circuito Monteblanco, its last of the year. 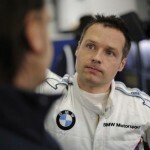 Thanks to good circuit and weather conditions, BMW Motorsport, BMW Team Schnitzer, BMW Team RBM and BMW Team RMG completed a three day test program covering 1,091 laps of the 3.357 km circuit, allowing them to assess the life span of components, test electronics and work on chassis settings. 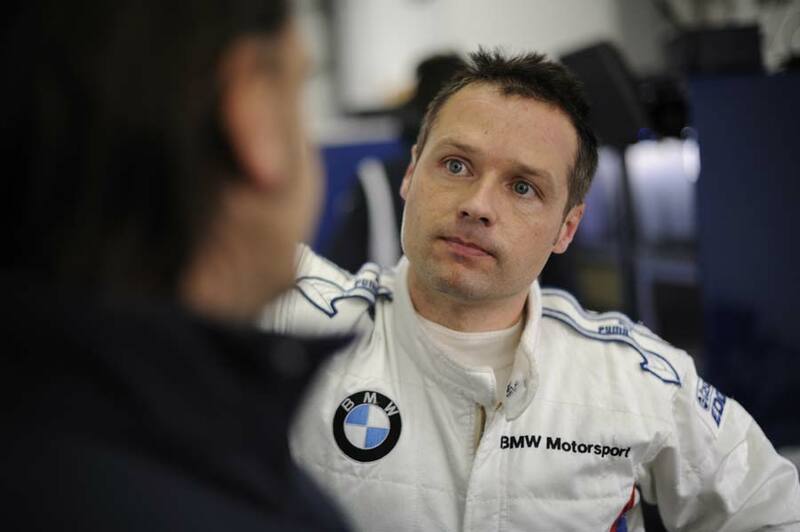 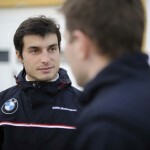 Making his début in the M3 DTM car was new BMW works driver Martin Tomczyk, who was joined by the other recent addition, Bruno Spengler, and seasoned BMW pilot Andy Priaulx. 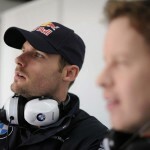 The Formula 3 driver Marco Wittmann and reigning GP2 champion Romain Grosjean were also invited along to test the cars. 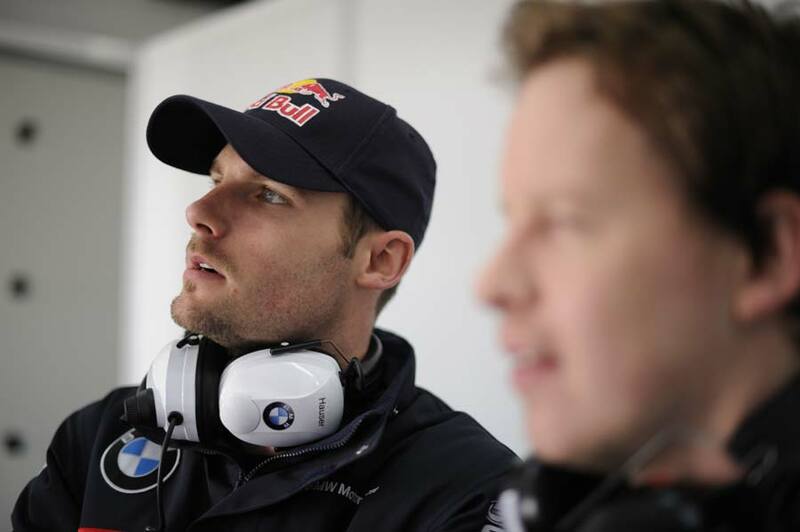 “We were able to gain a lot of experience and we could use the knowledge gained immediately. 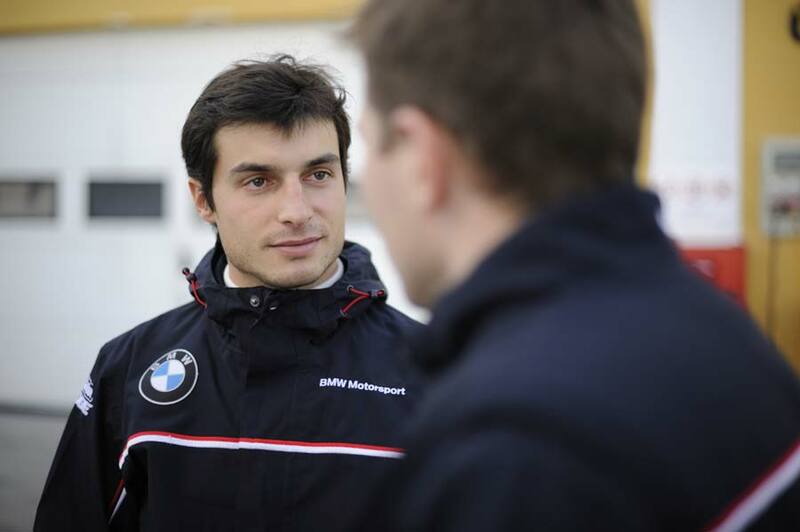 It we continue like this, I have no doubt that the car really will be competitive by the first race,” said an upbeat Martin Tomczyk.